Hello everyone hope you are enjoying what is left of the summer. We are already in August and time is just flying by! Today I will be introducing an awesome fall palette from Anastasia Beverly Hills. 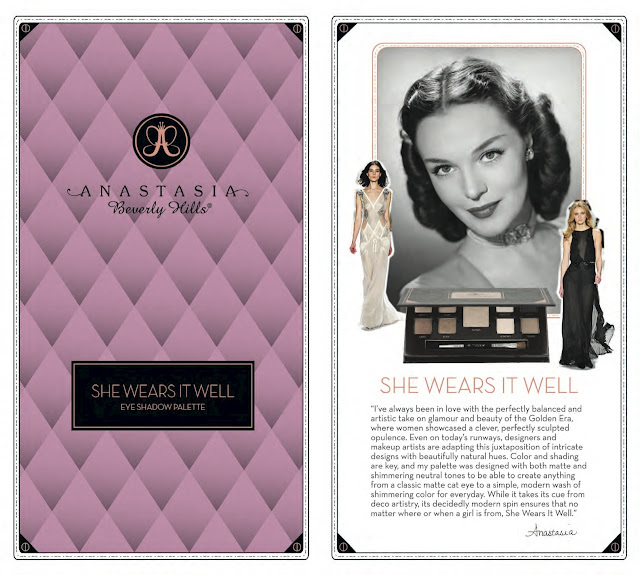 added to all Sephora stores in the United States. 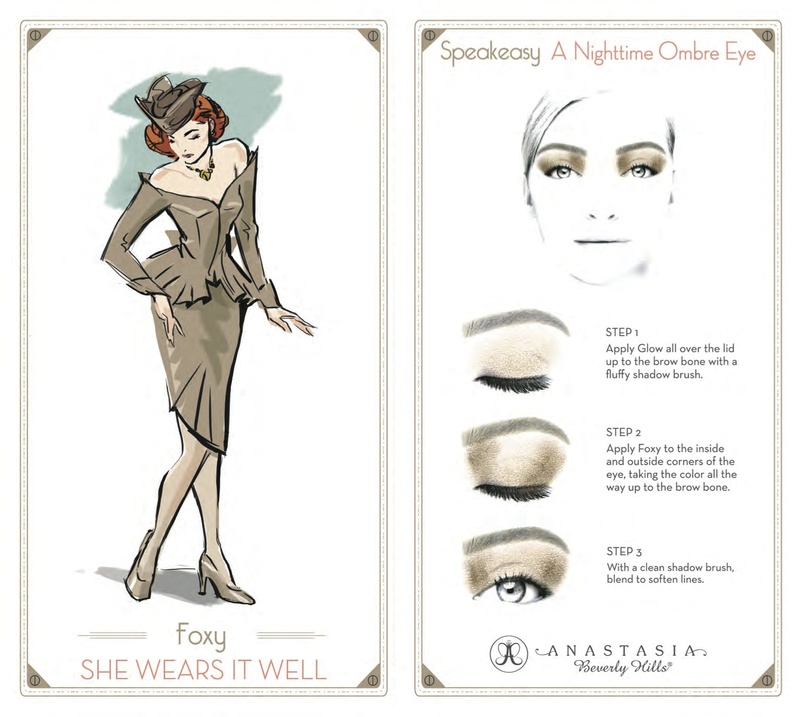 She Wears It Well: Classic Hollywood glamour with modern Moxie, She Wears It Well was inspired by makeup designed to sculpt, adorn, and beautify the women of the 1930’s. 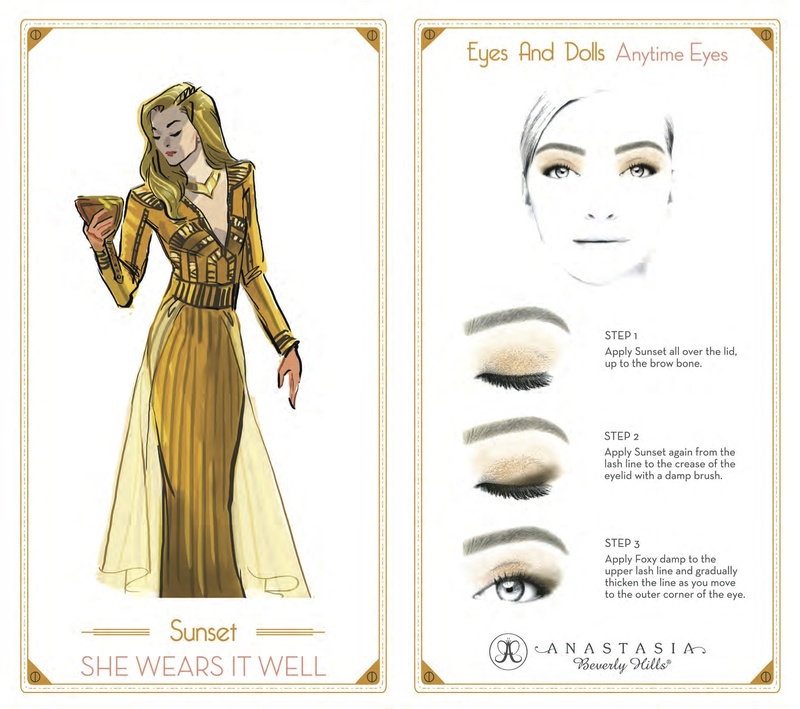 Anastasia created her She Wears It Well Eye Shadow Palette to bring the drama and beauty of Hollywood’s golden age to the modern girl. The She Wears It Well palette consists of 9 versatile, matte and shimmer high-pigment eye shadows that offer long-wearing, crease-free color. 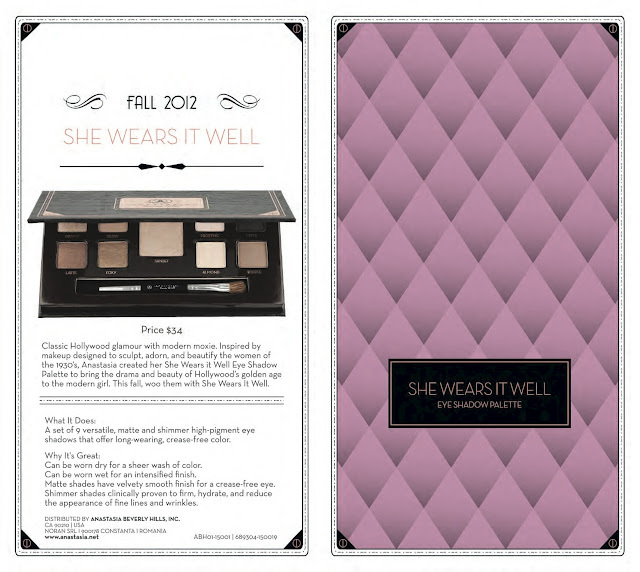 This palette can be worn dry for a sheer wash of color of wet for an intensified finish! The matte shades have a velvety smooth finish for a crease-free eye while the shimmer shades are clinically proven to firm, hydrate, and reduce the appearance of fine lines and wrinkle. 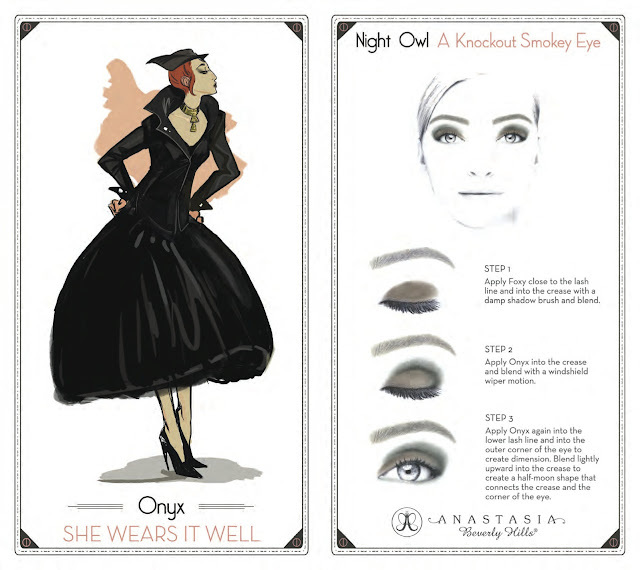 She Wears It Well retails for $34 and is available at Anastasia.net and Sephora. 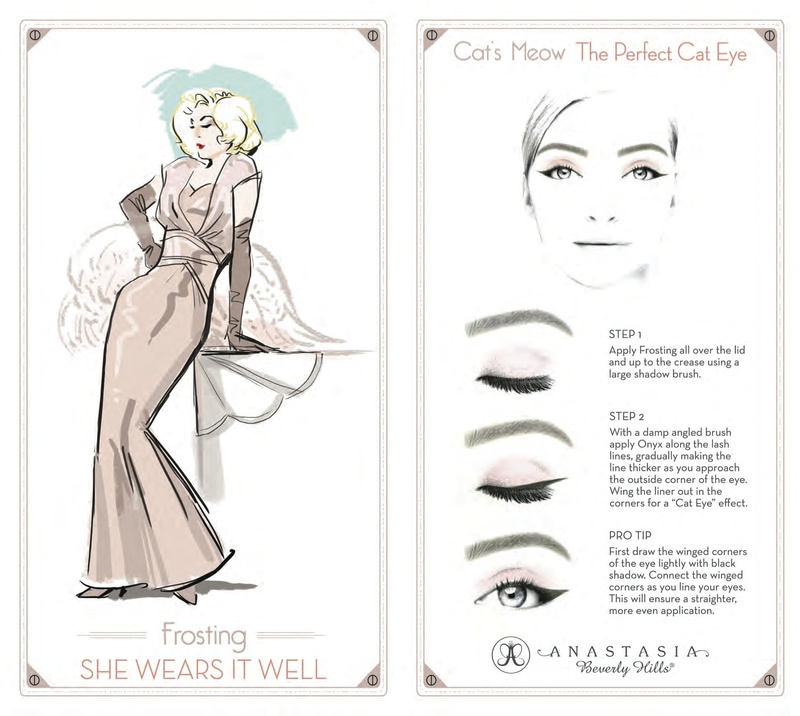 This palette is gorgeous and well anything from Anastasia is great to be completely honest I love the neutral everyday colors and the mix between the matte and shimmer shades. Trophy, Glow, Latte, Foxy, Sunset, Frosting, Onyx,Almond, Toffee. 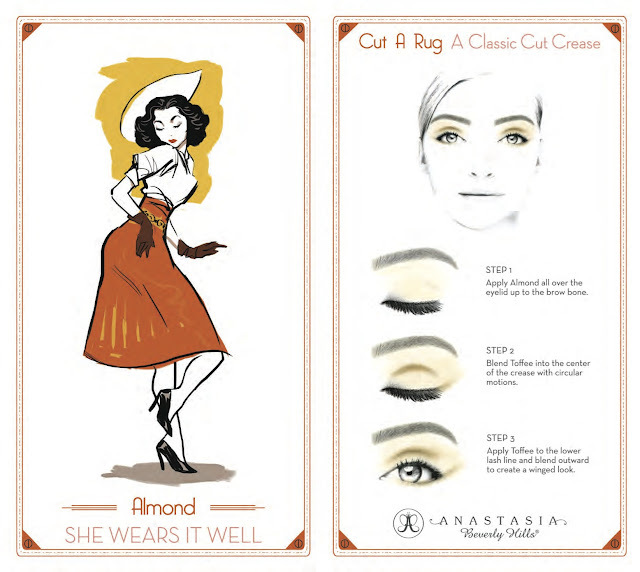 So many new and awesome things coming from Anastasia so stay tuned and try this awesome line of beauty products! I haven’t tried Anastasia out yet. I think I will try some of the products I always hear great things about the brand.